October 7, 2013 marks our the 4th anniversary of our website. 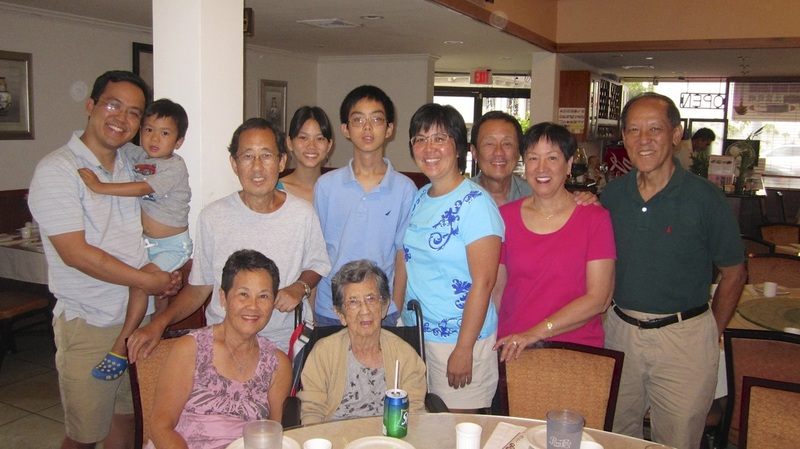 This auspicious day is when everydaytaichi lucy chun's mother, Alice Lau Lo, celebrates her 97th birthday. We have launched our tai chi website in conjunction with mom's birthday in her honor as she has been a regular attendee at our tai chi classes ever since everydaytaichi classes were given. Our first class was at Kapaolono Park in Kaimuki in January of 2007. There were two classes with a total of 20 students. Today our classes are held at Kilauea District Park where we have four classes with a total of 80 students. We originally taught just Yang 24 Short Form Tai Chi, but today we have incorporated Yang 10 Form also. Our curriculum continues to be enhanced as our students gain more experience and grow to enjoy tai chi. It has been an exciting 6 years of teaching and it has given us much gratification to touch the lives of so many people. We are very fortunate to have the opportunity in helping others and hopefully our students also feel the benefits of practicing tai chi. 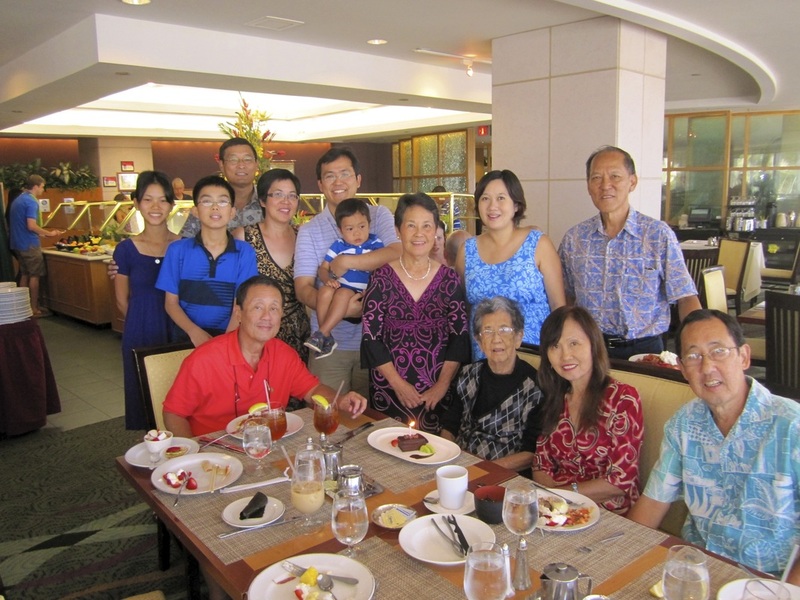 Sunday, Octobler 7, 2012 is a very auspicious day for the Alice Lo family as we all gather to have a brunch celebration in honor of mom's 96th birthday. Our original program offered at Kapaolono Park in 2007 began with just two morning classes.